I'd love to see the BMW X7 prototype next to the Rolls Royce Cunanan prototype. If anything, they should price it at the Bentiguan's price and kill the Bentiguan. Will it be off-road capable? If not, I see no point of this over the sedans. It is not like this car will be used as a van to haul things and family. It will be capable to drive along the unpaved road to a cottage or horse stable. No one will use it beyond that. That said, no CUV/SUV is bought for off roading (that includes everything form a Renault Captur, Dacai Duster, all the way through BMW X series, Volvo XC and Audi Q models to a Mercedes GLS or Cadiallac Escalade), so we can question the sense of every second car on sale if we want. The very few actual off road users buy a Wrangler, Toyota Land Cruiser or a Land Rover DIscovery (though the new is again more family van than proper off roader, even if it is still capable), and even then many customize them. It's an SUV - fashionable and very expensive, so they'll surely sell many of them. 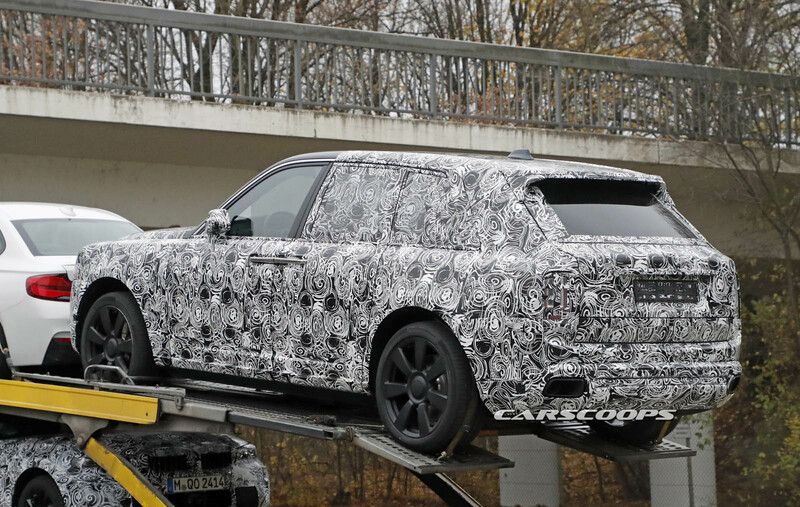 Plus fortunately it has a chance to look quite stylish, or at least not that offensive as the Bentayga. 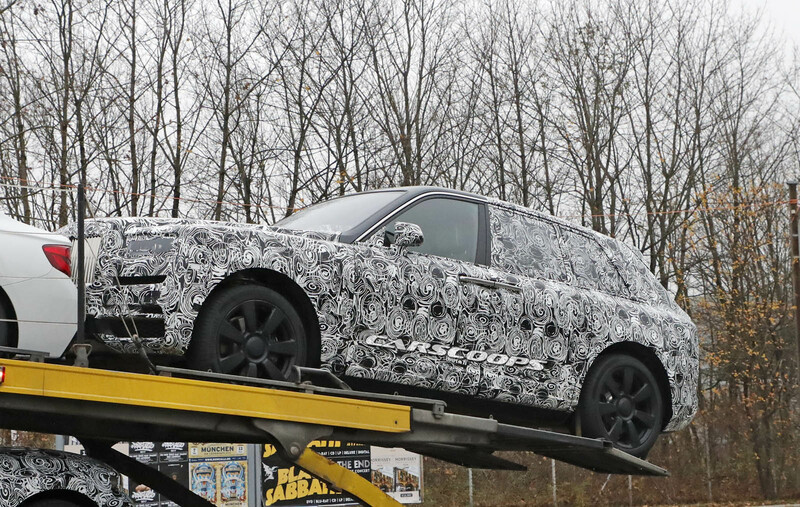 To ask if the Rolls Royce Cullinan will be off-road capable is as asinine as asking if the Phantom can go around the Nurburgring as fast as an M4 CSL. This will be what Richie Rich drives to the ski lodge. It looks really small. Like x5 sized at best.